In digital system design, control access protocols are used to allocate shared resources. Whenever a resource, such as a bus is shared, an arbiter is required to assign the access to the resource at a particular time. In SoC (System on Chip) architectures, the design, analysis and implementation of such arbiter, are becoming increasingly important due to their significant impact on the performance and efficiency of such systems. 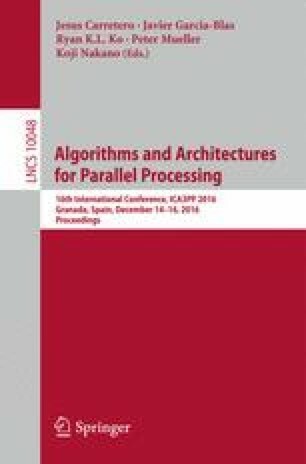 In this paper, we provide a high-level abstract and formal model of MPSoCs architecture. The proposed model provides a way to easily implement, analyze and compare different arbitration protocols. It also allows to study relevant properties such as fairness, mutual exclusion and deadlock freedom at a high level of abstraction. The studied protocols as well as the MPSoC architecture have been modeled in a distributed manner which makes the generation of a distributed implementation more relevant.